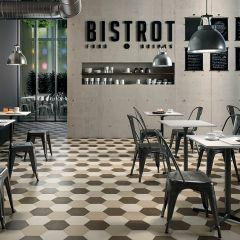 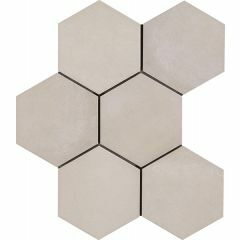 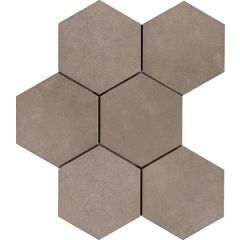 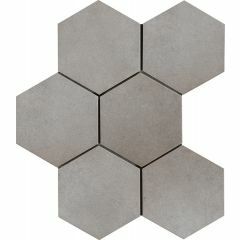 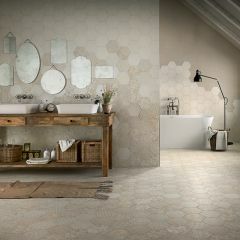 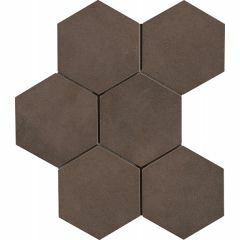 Hexagon floor tile collection. 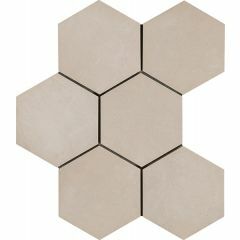 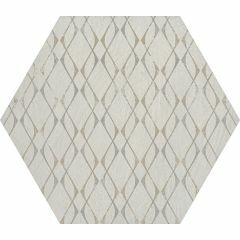 Make your floor a fabulous eye catching feature with hexagon floor tiles. 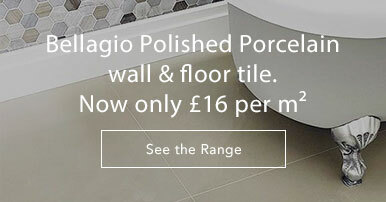 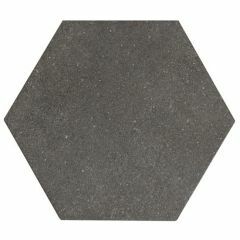 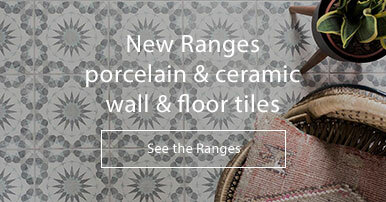 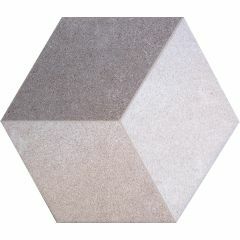 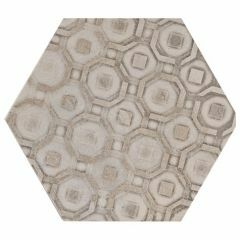 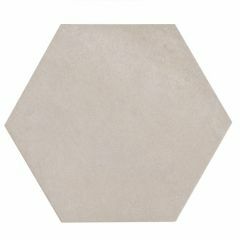 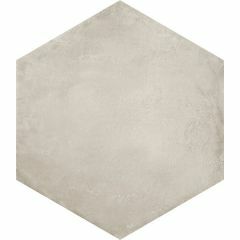 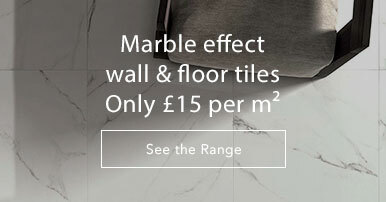 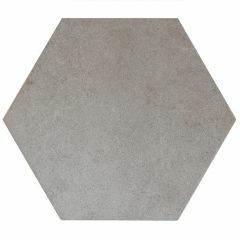 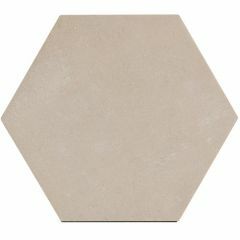 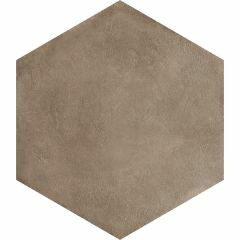 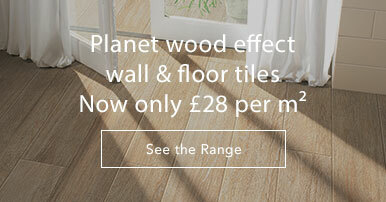 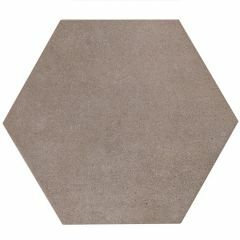 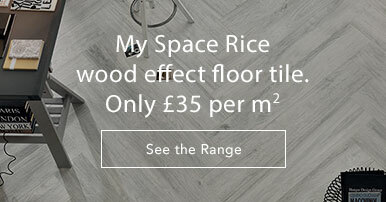 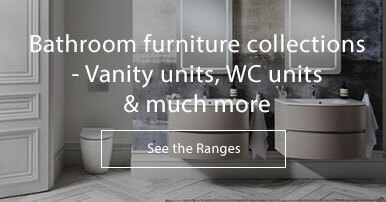 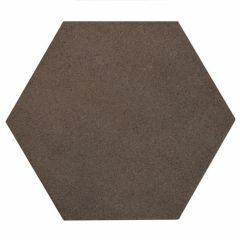 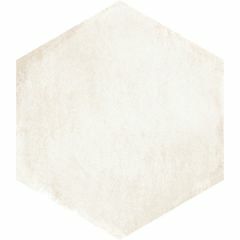 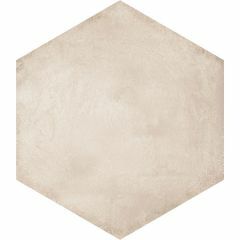 We have a wide range of hexagon floor tiles on offer including plain colours and decorative designs. 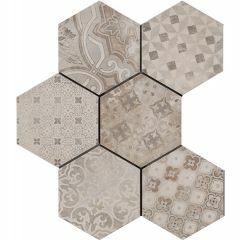 You can use plain colours to create your own colour pattern, randomise colour layout to create a busy feature floor or use one of our fab colourful decorative hexagon designs to achieve the statement floor everyone will love!